Grout is an essential part of your tile floor, and if it starts to get damaged or worn, it can affect the integrity of your whole floor. Grout is very porous, and is less durable than the tile around it. Plus, it can be difficult to clean, making it more susceptible to damage. While dirty grout may look unsightly, it may not need to be replaced just yet. Here’s how you can tell. Keep in mind that replacing all of the grout in your floor is an extreme, very costly option and you should look to fix or restore damaged grout first. Hopefully your grout hasn’t got to this stage just yet, but if your grout is visibly cracked and starting to come out from between your tiles, it’s time to replace it. Make sure you evaluate your entire floor and identify whether it’s specific areas or the whole floor where the grout is falling apart. If it’s just contained to one area, you may be able to replace a portion of it and leave the rest intact. Have you noticed small holes in your grout? Even the smallest hole can let in water, causing potentially irreparable damage to your floor and the subfloor underneath. Keep an eye on your grout and if you notice small holes, you can often fix them yourself with grout and a grout tool. If you’ve replaced your grout and the cracks have returned, this could be a sign of a much bigger problem: a problem with your subfloor. Tiles can lose their grip with the subfloor and start to shift, resulting in cracked grout. At this point, it’s time to call a professional and look into having your subfloor inspected. Everyday stains on your grout are pretty common if you don’t wipe them up immediately, but mold and mildew stains could cause more damage to your grout. 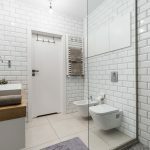 This most often happens in bathrooms and shower stalls where your grout is subjected to a highly moist area repeatedly. 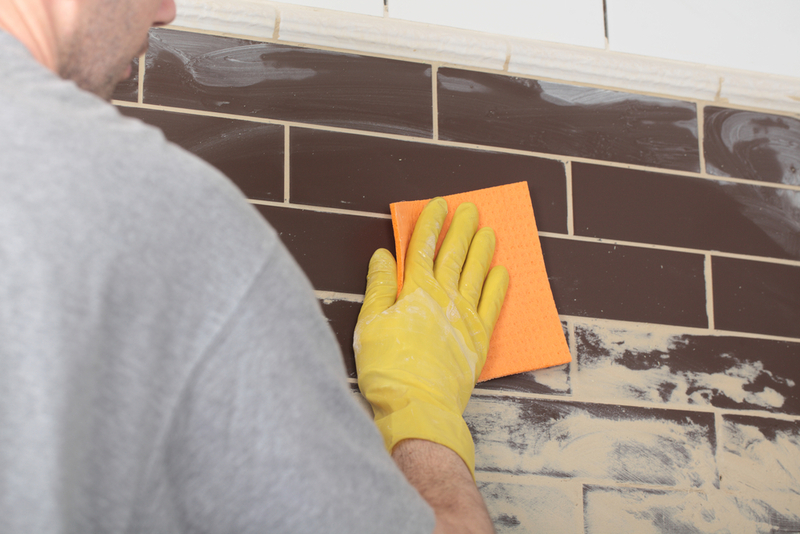 Black, pink, red or green tints to your grout could signal a mildew problem. 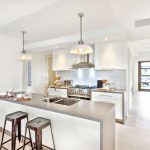 Most often, and if you catch it early, you can remove it with an everyday tile and grout cleaner, but mildew can become lodged in the grout’s pores, in which case you may have to consult a professional about replacement. Not all grout comes sealed, and unsealed grout is much more likely to become stained, cracked or damaged because it’s not as well protected. Sealing your grout also makes it easier to clean and can extend the life of your grout, keeping moisture and dirt on the surface. Consider sealing your grout after you’ve had it replaced, cleaned or newly installed. You can also have your failing grout serviced with a three-part epoxy grout as an affordable option. At Strassburger Tile Perfection, we’re Ontario’s premiere tile and grout cleaners. If you’re not sure whether your grout needs to be restored, or are experiencing any other problems with tiled surfaces, contact us today.